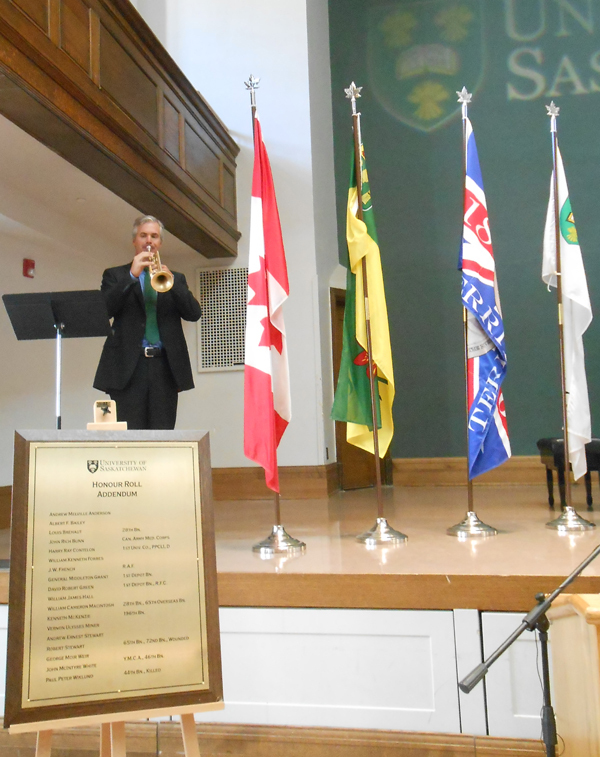 On Thursday August 7, 2014 the “Honouring our heroes” program commemorated those students, faculty and staff who fought in the First World War (1914-1918) in Convocation Hall, Peter MacKinnon Building on the University of Saskatchewan Campus. 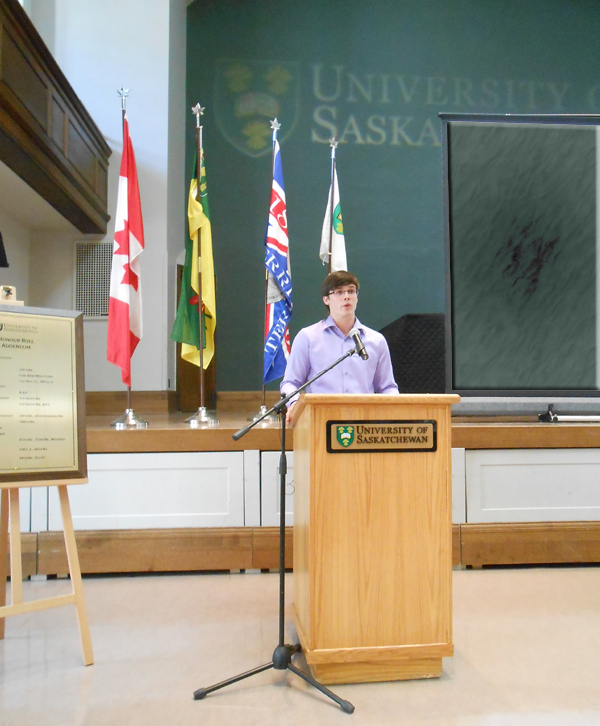 According to the University of Saskatchewan media advisory, Chancellor Emerita Vera Pezer, Interim President and Vice-Chancellor Gordon Barnhart, and history student Eric Story related that this is the first of many commemorative events planned in honour of the centennial year. World War I commenced August 4, 1914. Pezer recounted that while World War I “produced unprecedented slaughter” of those “sent forth to the Great War”, the effects of the war had a “profound effect upon the province” as well as established a “growing sense of national pride.” “Beyond fighting there were many ways that the University” contributed to the war effort, such as chaplin Edmund Oliver who joined the Western Universities Battalion with the Canadian Expeditionary Force (CEF). Edmund helped to establish the University of Vimy Ridge and worked on the battle fields in France serving the sick, the wounded soldiers, and advising families when enlisted personnel gave the supreme sacrifice. 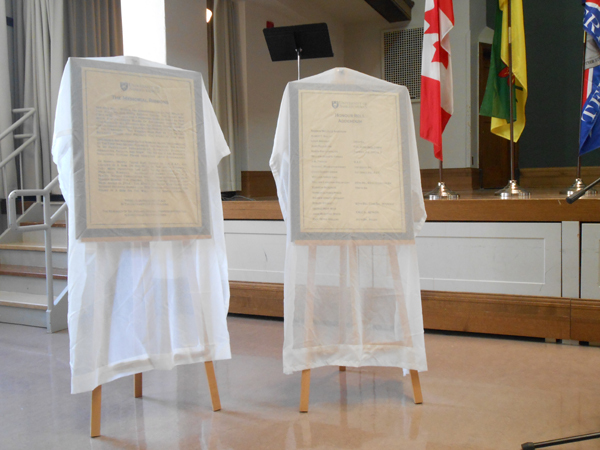 Research conducted by Professor Emeritus of History, Michael Hayden, found those names missing during the original commemoration services held by the University of Saskatchewan. 349 men and one woman are named on the walls of the Peter McKinnon Building National Historic Site of Canada (the former College Building ). Memorial ribbons are inscribed with the names of 298 military personnel, noting additionally those who were wounded wounded, or killed in action. Accompanying the ribbons are 34 names mostly of the Royal Air Force. Another 23 names commemorate the volunteer nurses of the Emmanuel College Hospital who served during the 1918 Influenza Epidemic. 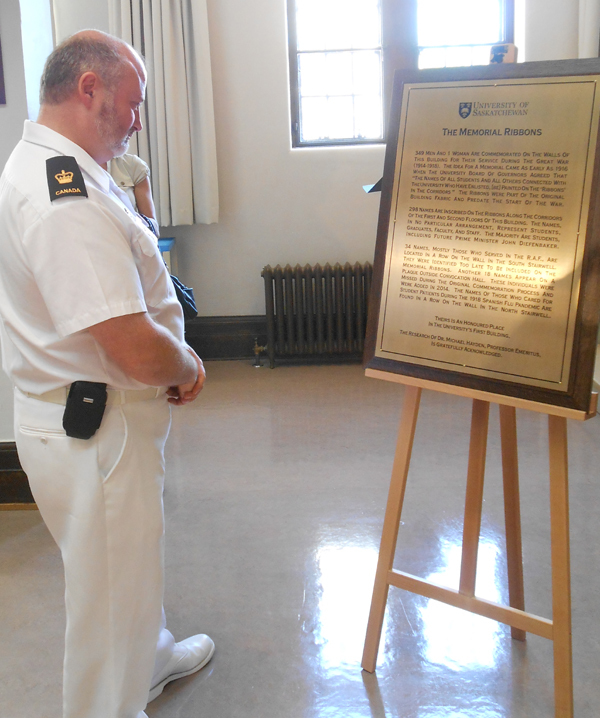 The names of 18 service personnel were dedicated at this ceremony on a plaque unveiled August 7, 2014. 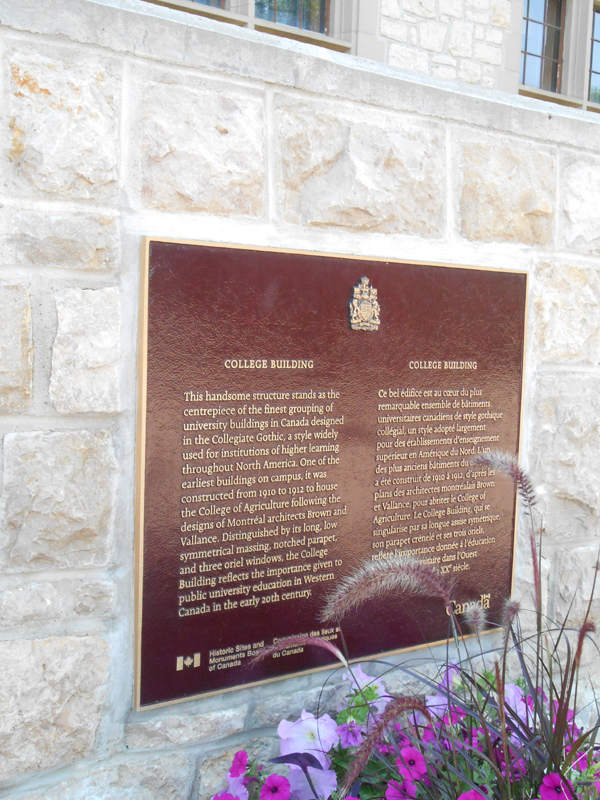 This plaque will be mounted outside of Convocation Hall and in this way these eighteen heroes of World War I will be honoured prominently in the first building erected on the University of Saskatchewan grounds. Following speeches given by Pezer, Barnhart and Story, the names of those commemorated on the plaque were read out. The “Last Post” trumpet solo rang out by Professor Dean McNeil. A moment of silence followed and then the “Reveille” trumpet solo rung out paying especial tribute to those students, faculty and staff named upon the plaque. Barnhart related a lesson taken on by history students where each pupil in the class was assigned a country. The assignment was to “trace through hour by hour and day by day the events leading up to … August 4, 1914, the beginning of the first world war one”. Such an indepth study brings home the politics one hundred years ago, that even though August 4 officially started the war, there were many contributing factors and forces in play which finally gave way to the imminence of war. Though the University had only been open for seven years, Barnhart recounts that within three months of the First World War commencement, a recruitment program was in place. Seventy five per cent of the student body saw active service. Alongside students, staff and faculty served in the war effort. So many were absent from the College of Engineering, that it was forced to close during the 1916-7 academic year amid the Great War. Students were given one year’s credit towards their degree program which at the time they felt was a triumphant entitlement as the war was predicted to last short of one year. Faculty positions were held for all those who had enlisted. During the renovations of the Peter McKinnon building a special insulation was installed over the memorial ribbons which was then encased in plywood casings to preserve the historic carvings. In this way no paint, no hammer nor any construction event could damage the commemorative ribbons. “War changed Canada,” Barnhart affirmed, “in many ways Canada was no longer a colony”. Canada may have entered the Great War as a colony, however emerged as a country in its own right signing the armistice alongside the Allies of World War I on November 11, 1918. 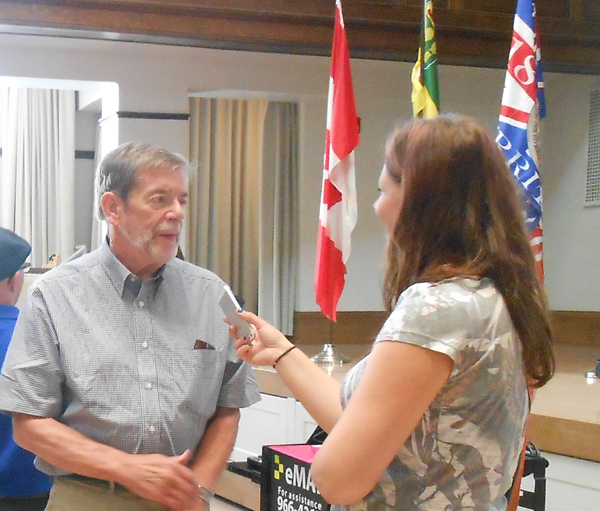 Story spoke on behalf of the University of Saskatchewan’s Great War Commemoration Committee which is chaired by Professor Emeritus Bill Waiser. This ceremony, the “Remember Us – Honouring our heroes” unveiling ceremony is the inaugural event sponsored by the Great War Commemoration Committee, there will be many more memorial events upcoming in the next four years. Joseph Boyden has been scheduled to give a talk about two aboriginal snipers of World War I whom he wrote about in the much acclaimed novel, “Three Day Road”. There is in the making the “Great War Soiree” which will feature a theatrical number, and a musical score in tribute to the First World War. In the works, is a public talk by Brain Gable, University of Saskatchewan alumnus, and award winning cartoonist for the Globe and Mail. Gable depicts editorial or political cartoons, containing commentaries and illustrations relating to the effects that the Great War had on society during the contemporary news releases of the Great War Centenary. His cartoons provide insight into issues and historical context of World War I embracing sensitivity, seriousness and satire on the outcome of events with a point of view 100 years later. Proposals yet to come from the Great War Commemoration Committee may feature the following. In 2016, a feature based upon the “The Antiques Road Show” will take place showcasing memorabilia, artefacts and antiques from the Great War. A culinary week is in progress studying the recipes and foods sustaining the appetites during the First World War years. 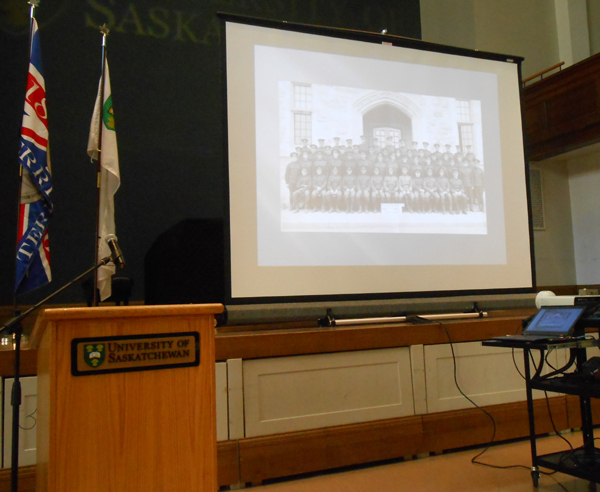 Finally in 2018, the University of Saskatchewan Archives website will be completed and expanded with an grand ceremony unveiling featured topics such as “How to research”, blogs and articles on the Great War. I came to a halt at the bend of the road. For thee that I loved, I went down to the grave. “Fulfilled is the sacrifice. Lord, is it well? Be it said–for the dear sake of country he fell. While Story suggests these aformentioned ceremonies as tantalizing morsels of events yet to come over the next four years, it is by no means an exhaustive list. To follow more about plans undertaken by the Great War Commemoration Committee please see their facebook page and twitter page online. Saskatoon Star Phoenix [Saskatoon Daily Star] July 15, 1926. John Rich Bunn Can. Army Med. Corps. General Middleton Grant 1st Depot Bn. David Robert Green 1st Depot Bn., R.F.C. William Cameron MacIntosh 28th Bn., 65th Overseas BN. Robert Stewart 65th Bn, 72nd Bn, Wounded. Adamson, Julia. Archives ~Resources National, Provincial, City, and University archives. Saskatchewan Gen Web. April 10, 2014. Date accessed August 7,2014. Adamson, Julia. Libraries Resources Saskatchewan Gen Web. April 10, 2014. Date accessed August 7,2014. Adamson, Julia. 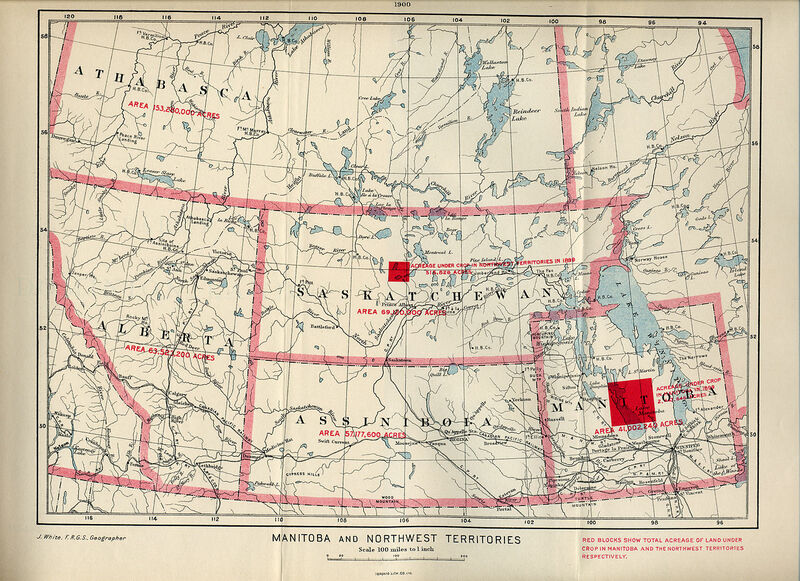 War and Military resources Saskatchewan Gen Web. April 10, 2014. Date accessed August 7,2014. Adamson, Julia Millions of Archival Newspaper Pages set to go online Saskatchewan Gen Web E~Magazine May 27, 2014. Date accessed August 7,2014. Adamson, Julia. Michelle Lang. Canadian Journalist. Jan. 31, 1975-Dec 30, 2009. Afghanistan Casualty. Saskatchewan Gen Web E~Magazine November 11, 2012. Date accessed August 7,2014. Adamson, Julia. 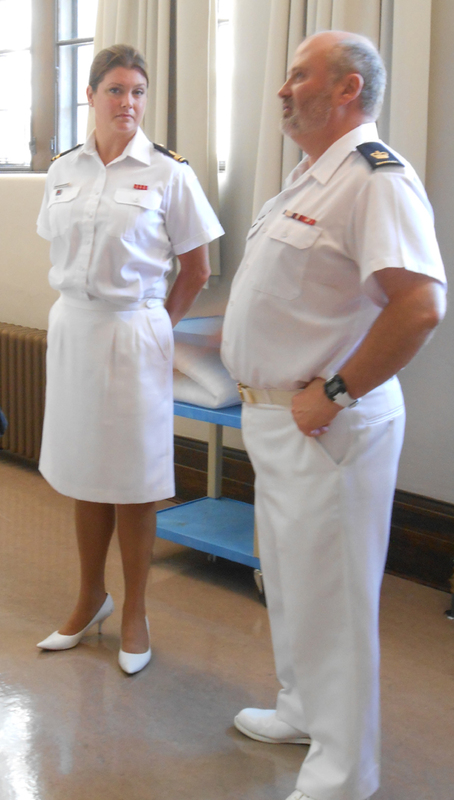 Naval Monument honours Royal Canadian Navy prairie seamen and RCN ships. H.M.C.S. Regina (K234) and H.M.C.S. Weyburn (K 173) Saskatchewan Gen Web E~Magazine September 25, 2013. Date accessed August 7,2014. Adamson, Julia. Montgomery Place Est. in 1946 by Our War Veterans. Saskatchewan Gen Web E~Magazine. October 9, 2013. Date accessed August 7,2014. Adamson Julia. H.W. Balfour’s Truly Impressive Career. Recognized for Outstanding Civic Service and Meritorious Military Achievement. Saskatchewan Gen Web E~Magazine April 7, 2013 Date accessed August 7,2014. Barnhart, Gordon. Oliver, Edmund H. (1882–1935) Encyclopedia of Saskatchewan. Canadian Plains Research Center. University of Regina. 2006. Date accessed August 7,2014. Biber, Francois. Saskatoon Great War Memorial last of its kind in Canada. 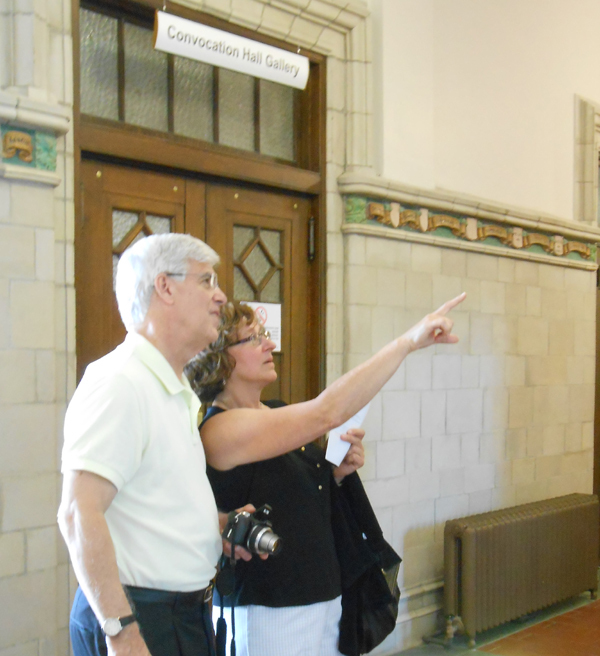 What began in 1923 remaing and has grown to more than 1,200 memorials CJME news. August 6, 2014. Date accessed August 7, 2014. Brian Gable. Wikipedia the free encyclopedia. July 30, 2013. Date accessed August 7, 2014. Brian Gable Editorial Cartoonist Bio. The Globe and Mail. June 3, 2009. Date accessed August 7, 2014. Brian Gable on Facebook Date accessed August 7, 2014. Charlton, Jonathan. Great War shaped Saskatoon and U of S The Saskatoon Star Phoenix. Page A5. Thursday July 31, 2014. Coggins, Jack. A Chaplain’s War. Edmund Henry Oliver and the University of Vimy Ridge, 1916-1919 (pdf) Univeristy of Saskatchewan Library Archives. History Department Essays 2004. Date accessed August 7,2014. Dawson, Anna-Lilja. The U of S held strong through the World Wars. The Sheaf. November 7, 2013. Date accessed August 7, 2014. England declares war on Germany The Guardian. August 5, 1914. Date accessed August 7, 2014. Eric Story on Facebook Eric Story (The_RealEAS) on Twitter Date accessed August 7,2014. Ferguson, Mark. 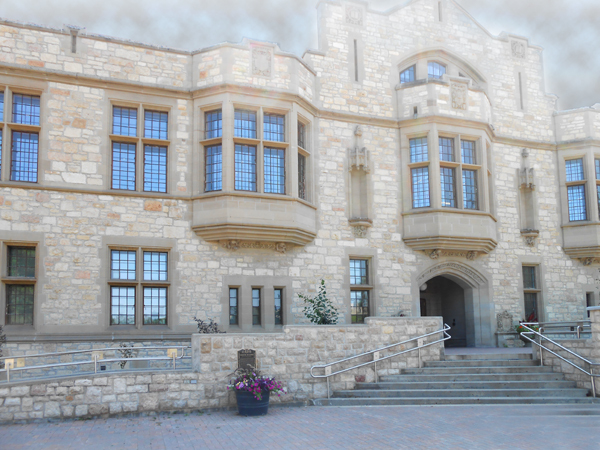 The University of Saskatchewan will rename the historic College Building to the Peter MacKinnon Building to honour the outgoing U of S President. University of Saskatchewan News. June 14, 2012. Date accessed August 7,2014. Gable, Brian 1949- Something about the author, Scholarly Magazines, Encyclopedia.com. January 2009. Date accessed August 7,2014. Globe and Mail on Twitter (#globeandmail) ‘The war to end all wars’: Today’s editorial cartoon by Brian Gable. Date accessed August 7,2014. Great War Commemoration Committee on Facebook. Date accessed August 7,2014. Great War Commomoration Committee on Twitter (#GWCP306) Date accessed August 7,2014. Halliwell, J. Joseph Boyden. The Agenda with Steve Paikin. Video. Joseph Boyden: First Nations and the First World War July 31, 2014. Author Joseph Boyden discusses the important role Aboriginals played in the First World War, and the real-life Ojibwe soldier that inspired his novel “Three Day Road.”2014. The Ontario Educational Communications Authority (TVO) Date accessed August 7,2014. Joseph Boyden The Canadian Encyclopedia. Aboriginal Peoples. March 6, 2014. Date accessed August 7,2014. Hayden, Michael. Why Are All Those Names on the Wall? 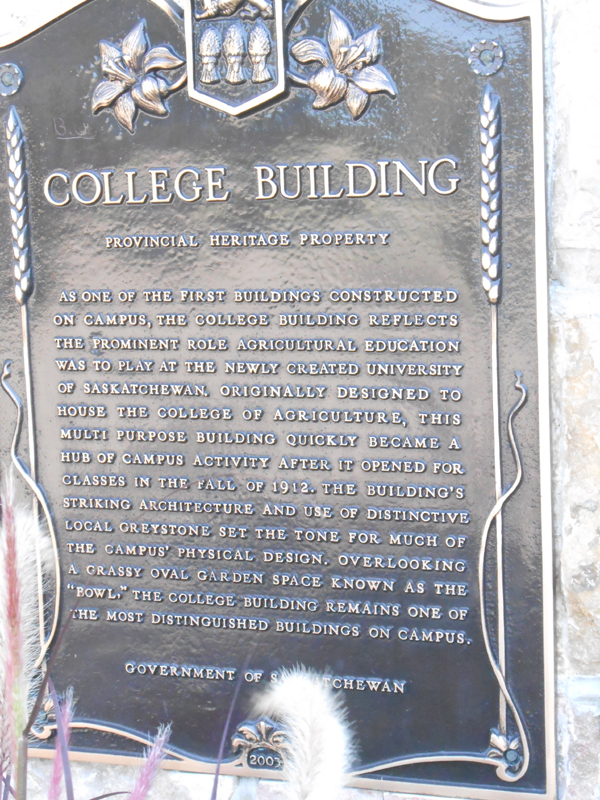 The University of Saskatchewan and World War I. Saskatchewan History 58, no. 2 (2006): 4.14. Higher Education. The University of Saskatchewan: The Start Saskatchewan News Index. Top News Stories. University of Saskatchewan Library. Date accessed August 7, 2014. Joseph Boyden. Wikipedia The free encyclopedia. March 7, 2014. Date accessed August 7, 2014. Lacey, Dana. Documents show Harper;s extreme political control The Canadian Journalism Project. June 8, 2010. Date accessed August 7, 2014. Long-lost names added to U of S War Memorial. 18 names will be added to the Roll of Honor. August 6, 2014. Date accessed August 7, 2014. Mattern, Ashleigh. Alumnus Profile: Brian Gable, editorial cartoonist for the Globe and Mail. Centennial Committee. April 16, 2012. The Sheaf, One Hundred Years.Date accessed August 7, 2014. Nurse, Donna Bailey. Joseph Boyden Author Profile. Way of the Warrior. Joseph Boyden brings new voice to First World War epic. Quill and Quire, Canada’s magazine of Book News and Reviews. Date accessed August 7, 2014. Pitsula, James M. Manly Heroes: The University of Saskatchewan and the First World War. In Paul Stortz and E. Lisa Panayotidis, eds., Cultures, Communities, and Conflict: Histories of Canadian Universities and War. University of Toronto Press, 2012. Remember Us Great War Commemoration project begins with plaque unveiling. Facebook. Remember Us. 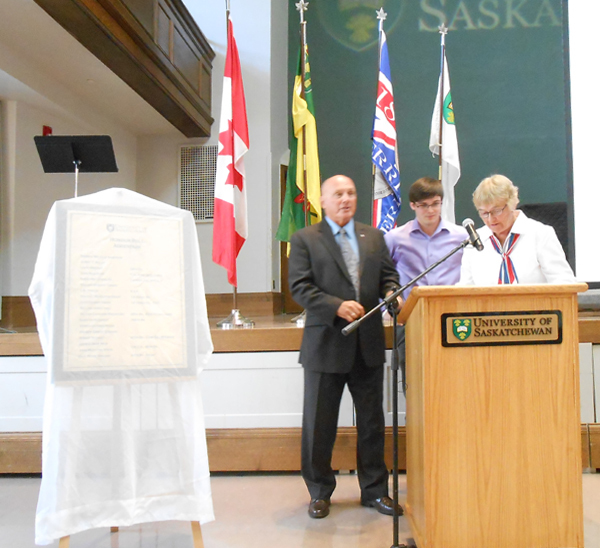 University of Saskatchewan Great War Commemoration Project begins with plaque unveiling University of Saskatchewan News. Date accessed August 7, 2014. Sibbald, Kirk. Cartoons and Calculus. Green and White. FAll 2010. Features. University of Saskatchewan. Date accessed August 7, 2014. Stoon Great War on twitter (#StoonGreatWar) Date accessed August 7, 2014. Story, Eric. Saskatchewan History online. Date accessed August 7, 2014. Streck, Aaron. 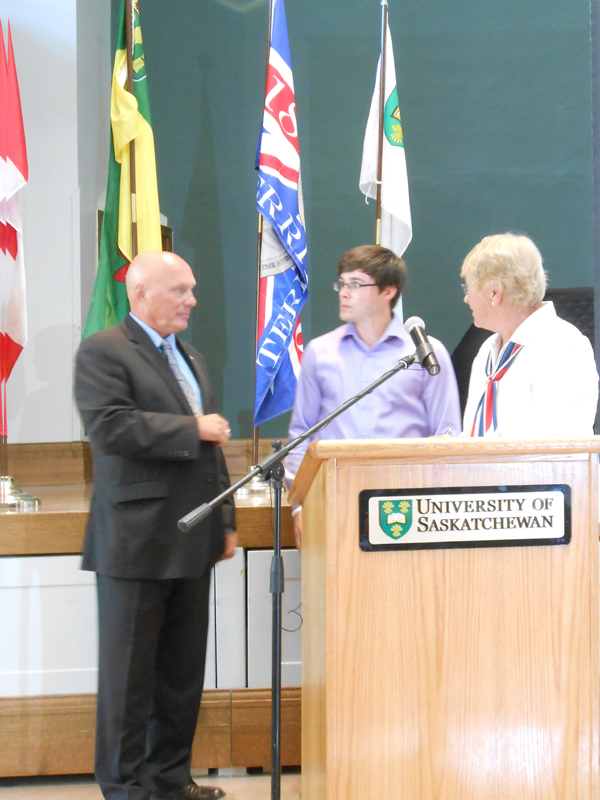 Eighteen alumni names complete U of S commemoration from WWI Global News. Shaw Media Inc. August 7, 2014. Date accessed August 7, 2014. Tipalady, Thomas. The Soul of the Soldier Sketches from the Western Battle-Front Fleming H. Revell Company. New York. 1918. Project Gutenberg.org Ebook #46323 Produced by Al Haines. Date accessed August 7, 2014. University remembers those who served in First World War. CTV news. August 7, 2014. Date accessed August 7, 2014. University of Saskatchewan Great War on Twitter (#usaskGW) Date accessed August 7, 2014. University of Saskatchewan honours students, faculty and staff who fought in WWI August 7, 2014. University of SAskatchewan News. August 7, 2014. Date accessed August 7, 2014. Three Day Road [This novel written by Joseph Boyden follows the journey of two young Cree men, Xavier and Elijah, who volunteer for that war and become snipers during World War I] Wikipedia the free encyclopedia. August 2, 2014. Date accessed August 7, 2014. Waiser, Bill. Opinion: Let’s protect future census data. Edmonton Journal Reprinted by the Ottawa Citizen. May 26, 2014. Date accessed August 7, 2014. World War I Campus History. University of Saskatchewan. University Library. University Archives and Special Collections. Date accessed August 7, 2014. World War one Centenary on Twitter. (#wwicentenary) Date accessed August 7, 2014. Stewart, Les. Why won’t this federal government support our invisibly wounded soldiers? Cartoon from the Globe and Mail, re posted by the Springwater Park Citizen’s Coalition, a sustainbale business plan for Springwater Provincial Park in Midhurst, Ontario. December 20, 2013. Date accessed August 7, 2014. WWI Canada Centennial Commemoration on facebook Date accessed August 7, 2014. The purpose of the information on this site is to assist genealogists, historians and other interested parties in locating information regarding the World War One Centenary Celebrations. Please e-mail the author at saskgenweb@yahoo.com if you have any further updates or additions. Thank you. 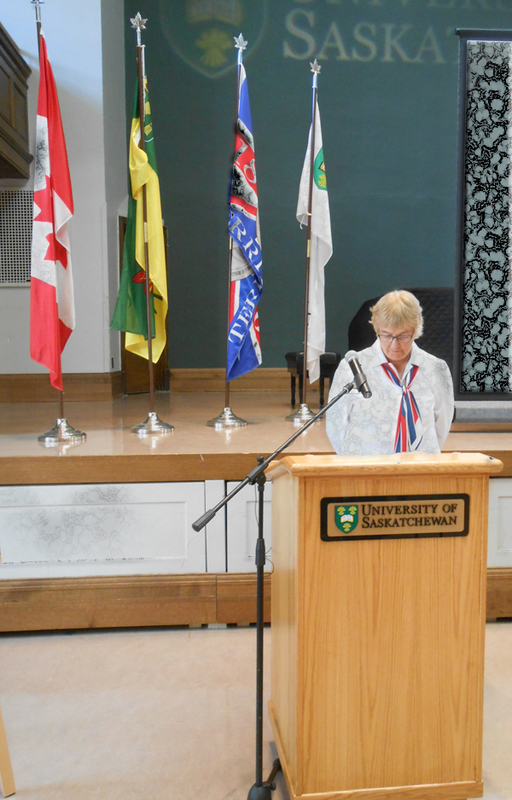 World War One Remembered at the University of Saskatchewan . Saskatchewan Gen Web. Rootsweb. Ancestry.com . Retrieved .